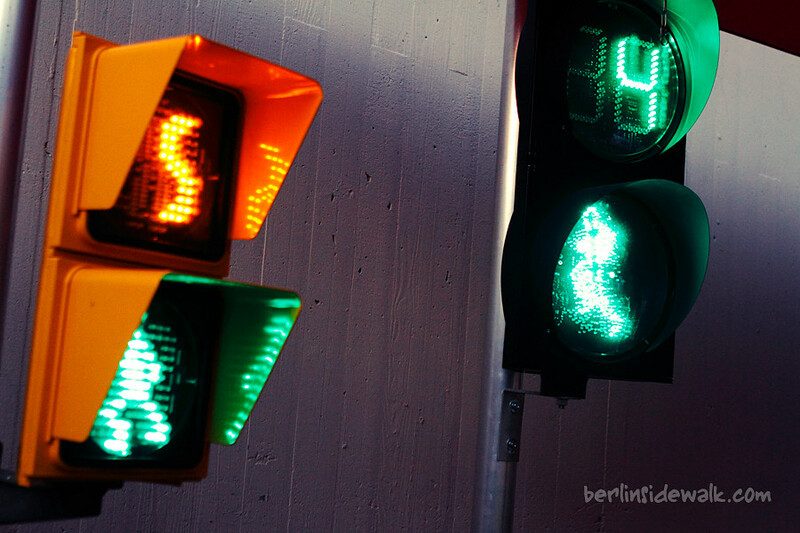 Ever wondered how the traffic lights in Spain, Denmark or China look like? 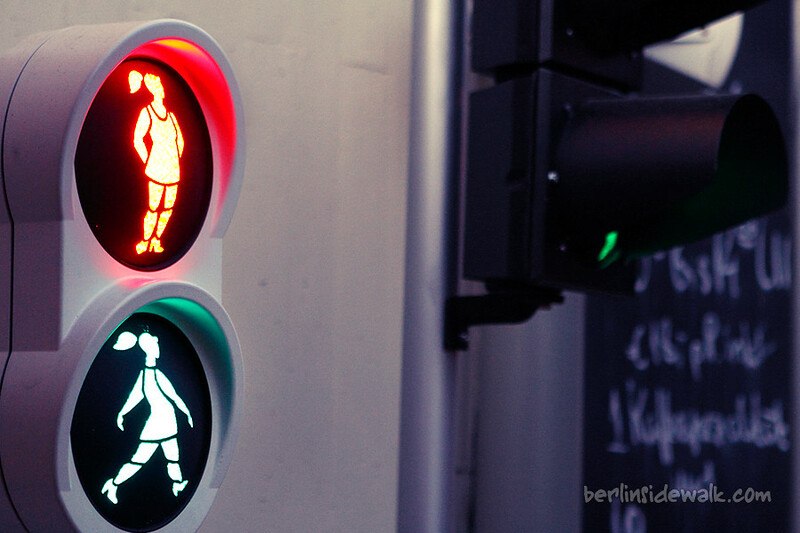 Now it’s time to find out. 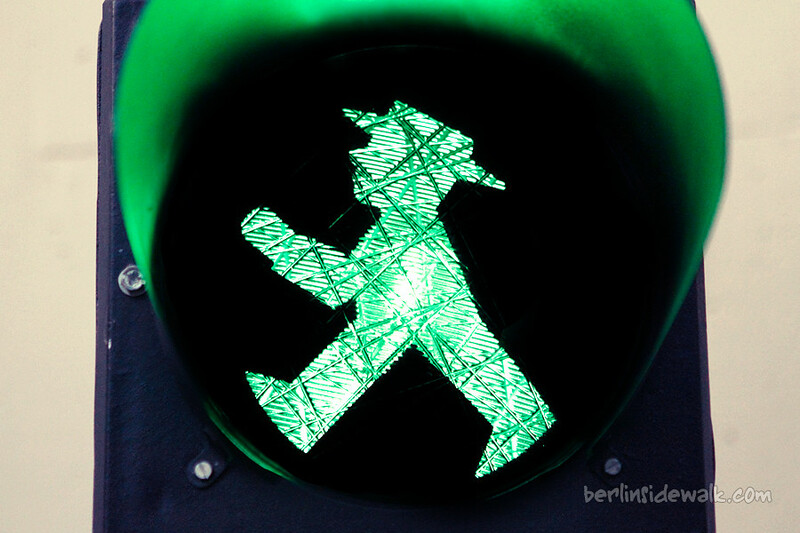 The East Berlin “Traffic Light Man” (Ger: Ampelmännchen) and thirty different friends from around the world celebrating the 50. 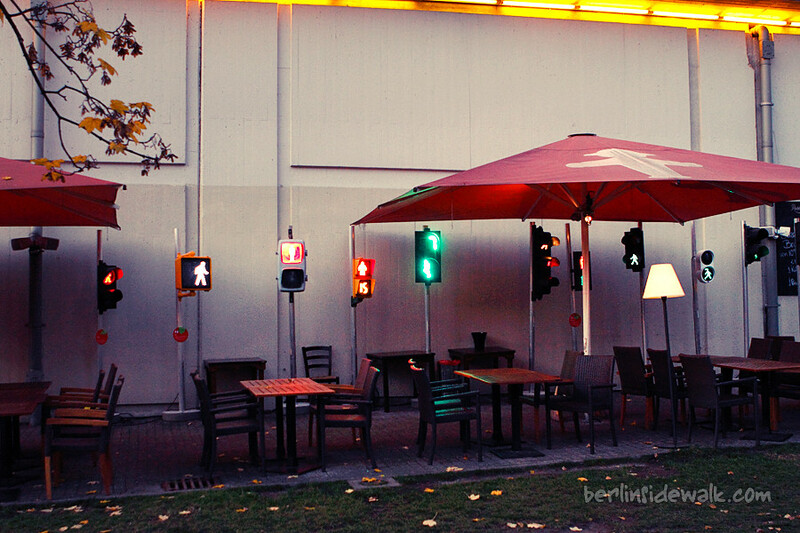 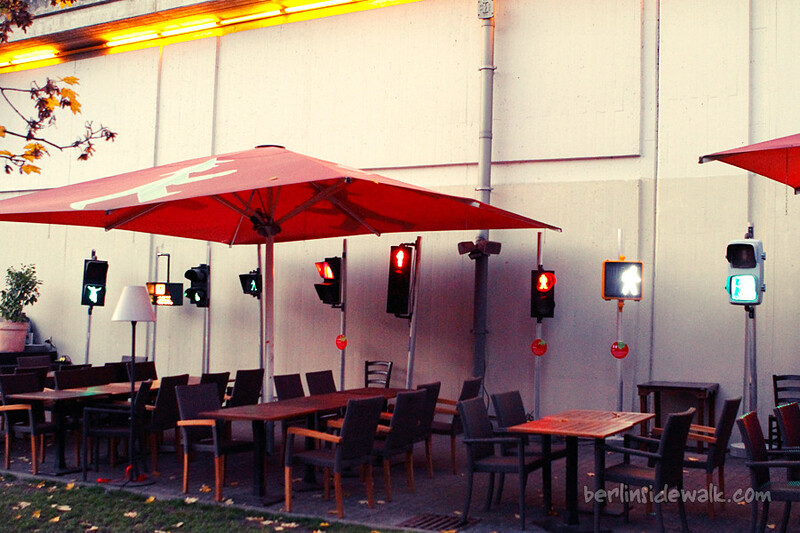 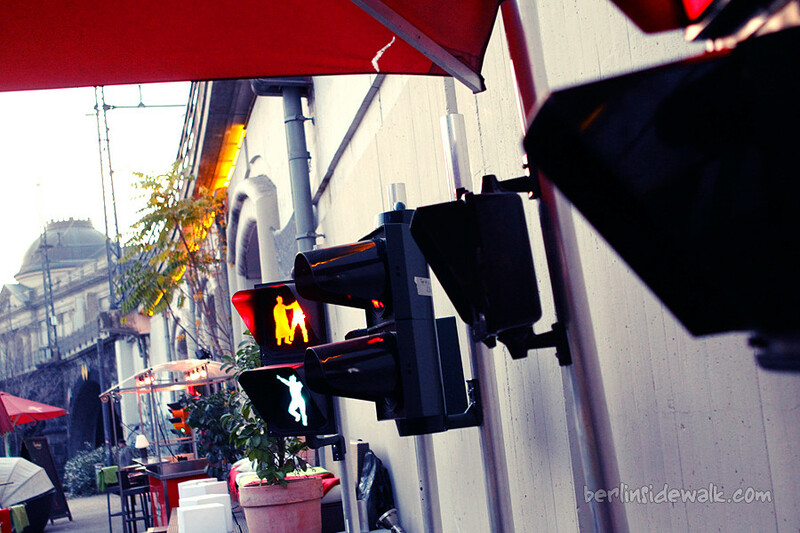 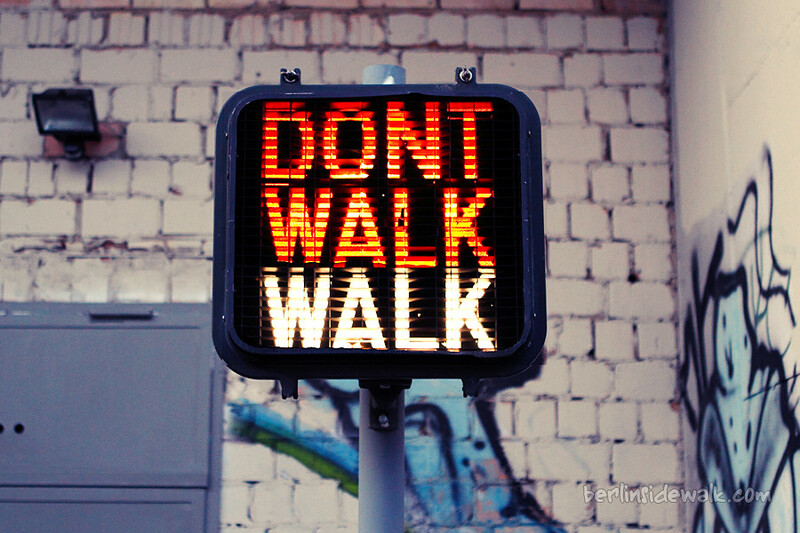 Anniversary of the East Berlin Traffic Light Man by holding an exhibition at Berlin’s Monbijou Park till January 2012.